A Kosovar, 21, is shot with a gunfire last night in a school yard at Ebikon LU. Lucerne's police have arrested a Swiss, 34, and are looking for other witnesses. 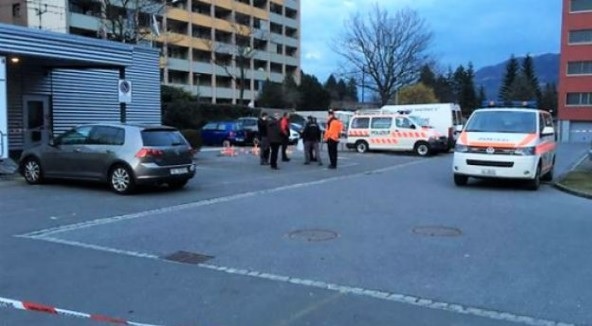 The Police is alerted after hearing gunshots last night at around 20:45 at Schulhausstrasse Street in Ebikon LU, Luzern Police announced. Police encountered some people in the square in front of the Wydenhof school. One of them, a 21-year-old Kosovar, was wounded. Public Prosecutor's Office and the Police are currently unable to provide any further information on the background of this incident.